Tilly and the Buttons: Tips for a Novice Knitter? Do you knit? What books, patterns, websites and other resources would you recommend for a complete novice? I'm thinking of learning to knit and could do with some tips on getting started. How should I begin? So what would you recommend I look at? I literally know nothing about knitting needles, wool, patterns etc, so any tips or recommendations for easy ways to start would be really appreciated. There's a massive sale on Craftsy classes on at the moment, including this beginners' knitting class which I'm thinking about signing up for. 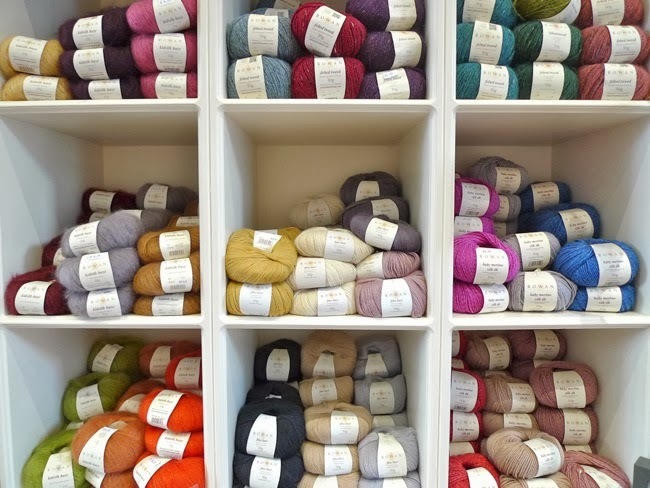 Aesthetics-wise, I prefer chunkier knits to fine ones, both modern and vintage styles, and have an irrational aversion to multicoloured wool or wool with bits in (is there a name for that?). What should/could I make?